The justices are questioning use of the power when the Senate is in recess. WASHINGTON — The Supreme Court hinted Monday that it may move to limit a presidential power used since the days of George Washington to fill high-level vacancies during Senate recesses. Use of the power has become more controversial in recent decades as both Republican and Democratic presidents have clashed with Senates controlled by the opposing party. The Obama administration says many of its nominees to agencies and courts in recent years have been blocked by Republican filibusters for political reasons. Republicans say Democrats did the same thing during the Bush administration. In recent times, most presidents have relied at one point or another on recess appointments to break partisan deadlocks and install their nominees temporarily. 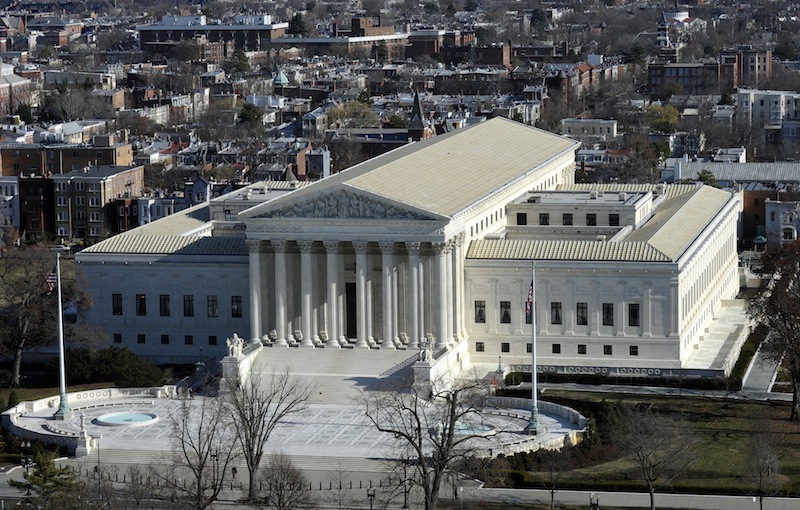 But Monday’s oral arguments were the first time the law has been debated at the Supreme Court. Last year, a U.S. appeals court in Washington said President Barack Obama violated the Constitution when he used the recess-appointment power to fill three seats on the National Labor Relations Board in January 2012. The Senate was not meeting then, but it was holding brief “pro-forma sessions” to indicate it was not on a true recess. U.S. Solicitor Gen. Donald Verrilli Jr. said this decision, unless reversed, “strips the president of an authority” that has been used for more than 200 years. But nearly all the justices questioned whether the president can simply bypass the Senate by saying that a brief break amounts to a recess. Justice Elena Kagan described the recess-appointment power as “a historical relic,” designed for an era when lawmakers could be gone from Washington for months. “This is not the horse-and-buggy era,” she said. If justices curtail the presidential power, the short-term effect on Obama could be muted because the Democratic-controlled Senate scrapped a long-standing filibuster rule that had allowed the current Republican minority to block many of his nominees. But if Republicans succeed in taking back control of the Senate in elections this fall, the court’s ruling could carry more weight.